2. 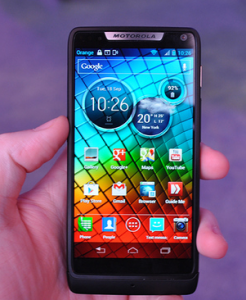 Motorola RAZR i is officially unveiled by Motorola. This smartphone contains 2GHz Intel’s Medfield processor. 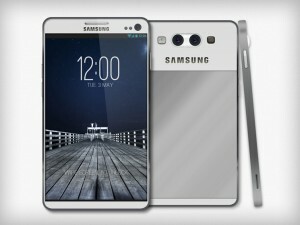 4.3 inch Amoled screen. It is the first device to house 2GHz Intel Medfield processor for mobile. ==> Lets see if this helps Intel to be able to make strong position in smartphone market with its chips and processors lineup. 3. 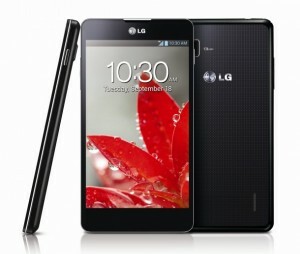 LG Optimus G is officially launched which contains in-cell touch display, very efficient sealed battery, inbuilt storage of 32 GB, 4.7 inch screen. This android smartphone is powered by the new Snapdragon S4 Pro quad core processor which boasts of high performance. It also supports LTE 4G network. ==> This phone brings hope for LG to bring its reputation into Phone market strong. 4. Microsoft Office 2013 pricing revealed. The new Microsoft Office 2013 comes in two types of licensing schemes – Office 2013 and Office 365. MS Office 2013 is standalone version of office licensed for use on single computer. 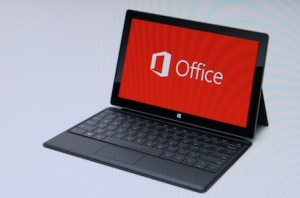 MS Office Home and Student edition will cost $139 whereas MS office Professional 2013 will cost $399. MS Office 365 Home Premium will cost $99 per year with full featured apps for a single license to be used by upto 5 users. ==> Office 365 looks more affordable as it is subscription-based and therefore easy to upgrade to newer version of office when released in future. 5. 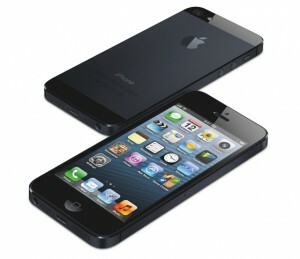 Good News for Apple folks as iPhone 5 has crossed 2 million per-orders within 24 hours exceeding expectation as usual. ==> Love it or hate it, remarkable or disappointing it is, but it really outsells, beats every other competition. 6. 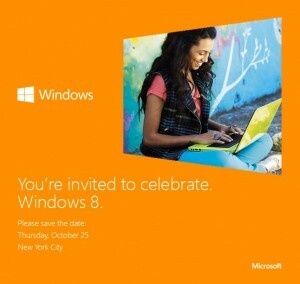 Get ready for Windows 8 os which is to be released officially on October 25, 2012. On the Microsoft event, Windows RT based Microsoft Surface tablet will also be released. News about Windows Phone 8 might also be released on the same event. ==> metrotagged, are you? 7. iTunes new version is to be released in October with revamped changes in UI, changes in apps store and new features to be in the software. 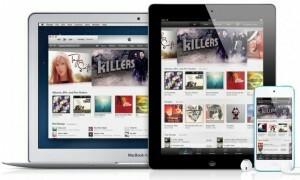 ==> Finally, Apple decided to do something new to the old iTunes. That’s it for now. Keep visiting our website for more fresh news, updates and tips related to tech world. What kind of news are you interested int? Don’t forget to give your feedback on our Fast News episodes. We’ll soon launch the video episodes (We’re preparing for the same and making our studio upto the mark.). Subscribe to our website to recceive our updates via email. Like us on Facebook and Follow us on Google Plus!